Šibenik Summer Brass Academy is an international event for brass musicians of all ages and experience. Founded in 2015, in collaboration with the English Brass Academy, the Academy has had a huge number of participants from all over the globe. 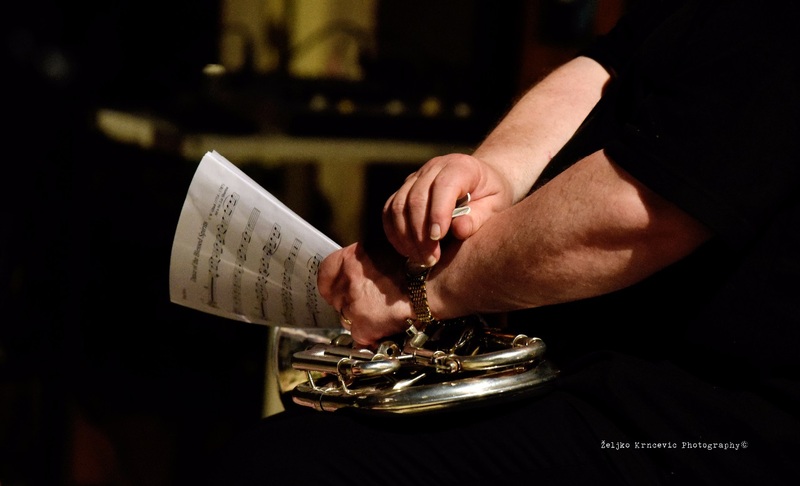 The Šibenik Summer Brass Academy is managed by the Croatian Association of Trombone and Tuba players - Busina, under the artistic direction of the two principal musicians of the Croatian National Theater in Zagreb, Ivan Bošnjak and Željko Kertez. In collaboration with some of the most famous instrument makers like the Buffet Group, Yamaha, Thein, Jurgen Voigt and others, we aim to bring to you some of the best brass musicians in the world. 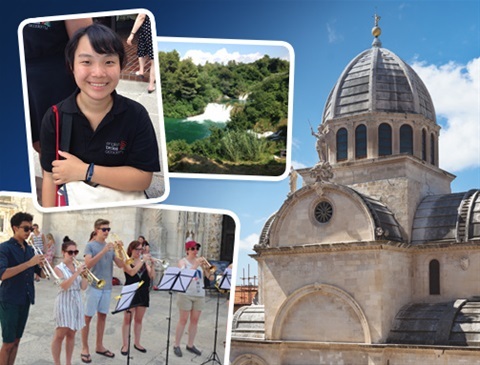 If you’re a brass player and you enjoy a beautiful location, great weather and a blue sea then the Summer Brass Academy Šibenik, Croatia is for you. Come in and see what it's all about!